The iPhone X is the star phone no longer only Apple, but many potential consumers. Either by design, novelties or by all that it is capable of offering , which is a lot. Just enough to remember Face ID, the Animojis or a spectacular camera. But of course, not everything will be light. 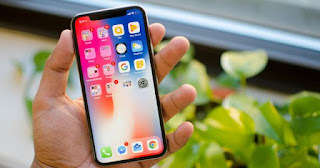 According to one report, the iPhone X is no better than other Apple phones as its immediate predecessor, the iPhone 8 Plus if we ask questions regarding the battery life or the quality of the camera. According to Consumer Reports , the durability tests make you not to be in the top. And it has a simple explanation, the iPhone X, with its glass body and steel frame is an incredibly beautiful phone with a spectacular design, but eye on the falls. 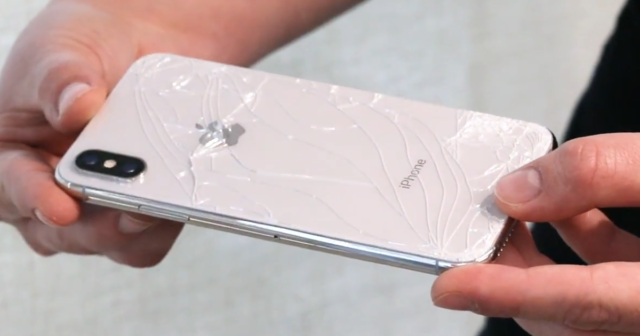 It's very fragile, maybe too much , and an impact to the ground will probably cause you to end up with the screen or the rear broken, or in the worst case, with both. Repair these parts on the iPhone X is very expensive , just take a look at the price list of the repair. In the case of Apple's flagship , we are talking about 321.10 euros, a quarter of its value. Consumer Report however praised the iPhone X's screen, noting its general brightness and vibrant and eye-catching colors, along with very deep black levels. 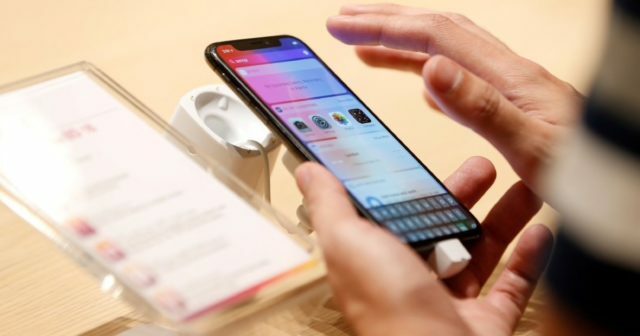 He also said he has the best-qualified smartphone camera that Consumer Reports has tested, and called Face ID's biometric identification system "fast and easy" to use. You already know, if you are lucky enough to have one, you are the owner or owner of an incredible engineering work , which works very well but with which you have to be careful. And do not look over your shoulder at those who have decided to buy the iPhone 8 or iPhone 8 Plus.